We’re absolutely delighted to announce that our Online Mixing service is now up and running. We’ve been working very hard here at Miloco HQ to design an online mixing service that is really easy to use and delivers the highest quality mix possible. The concept is nice and straight forwards. Simply buy the number of mixes online using credit or debit card, then upload all the tracks and session in the user area. 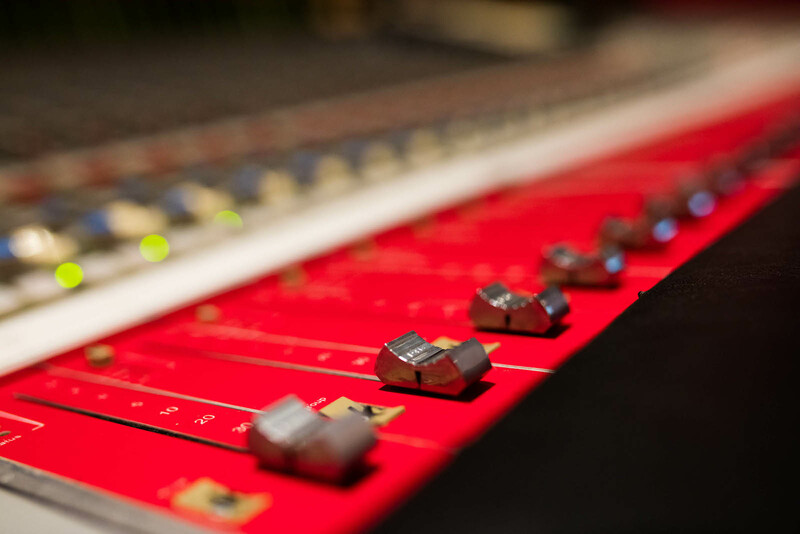 You’ll be assigned one of the engineers from our world-class roster, and when your mix is complete it will be uploaded to your account, and that’s it! We’re really proud of our new Online Mixing service, we believe it offers a fantastic opportunity to have your tracks mixed by a world-class engineer without the time and expense of having to book the studios and engineers yourself. To get started, head over here!